BRIAN S. THOMSON, Mathematics Professor [Emeritus] at Simon Fraser University. Author of real analysis textbooks and research articles. 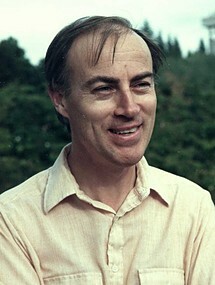 Co-founder of www.classicalrealanalysis.com. BRIAN S. THOMSON received his undergraduate education at the University of Toronto and his graduate degrees at the University of Waterloo. 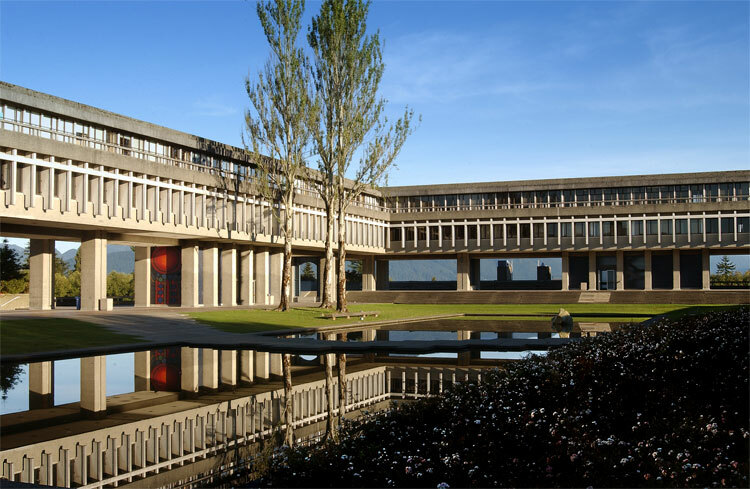 His first academic position was in Waterloo, following which he movedin 1968 to Simon Fraser University where he remains, now as Professor Emeritus. His research interest is in classical real analysis and he is a co-author of two real analysis textbooks, and an author of numerous research articles and two research monographs . Trombone performer in West Coast Symphony, Whatcom Symphony Orchestra, Douglas College Night Band, Wyndam Brass Quintet and various community orchestras in Vancouver, BC.